– whatever you want to call them, this is why they are important!!! 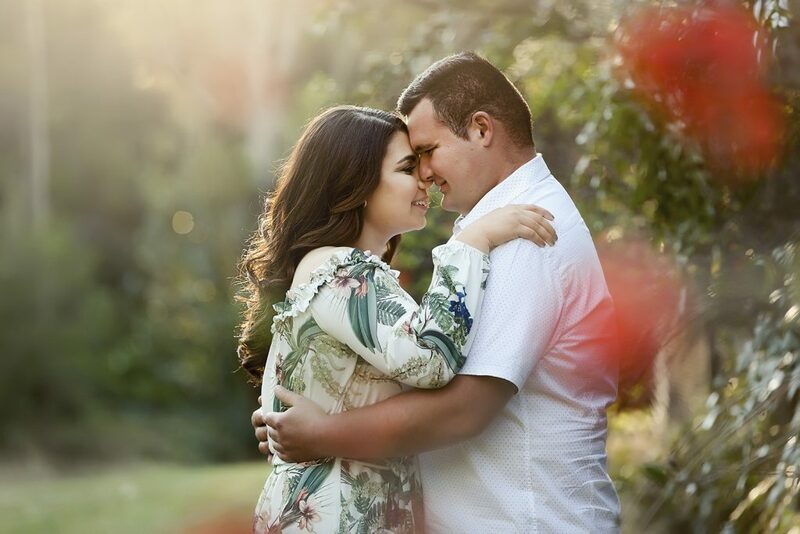 I don’t often share my pre-wedding sessions, not because I don’t love them, but because there is just not enough time in the day to share everything. But THIS LIGHT!!!! I had to share this image from last week. Courtney and Adam, you were so much fun, the giggling was infectious and your photos show that. This is a little sneak peek of what all my wedding clients receive. Every wedding package (whether it be a USB only or Album package) receives a pre wedding session. Why? Because they are so important! Important because I get to learn what type of couple you are, what it is that you love about each other and how comfortable you are in front of the camera. You also learn too, you learn how I work and I also give you some tips and tricks. Some couples are shy, some are highly confident, some romantic and some giggly. Courtney and Adam, well they were shy and giggly, which gave me amazing images with lots real emotion and laughs. I want to learn this prior to your wedding day, because I truly believe it gives me the edge on your day to bring out your best. I already know your quirks, be it pulling your chin in, or blinking a lot, I know how to work with that, because I saw it at your pre wedding. This gives Kate and I an advantage on your wedding day. So if your wedding photographer has the option or includes a pre wedding session, I can’t stress enough how important it is to do it, get those nerves out of the way, jump in front of the camera. You will walk away from it thinking ‘that seriously wasn’t too bad’. Most of all, you’ll have more confidence on your wedding day.